Let's talk about a young star in the making. Hip Hop artist BiM, has managed to touch the people around Highlands County Florida and beyond as his music spreads like a wildfire. 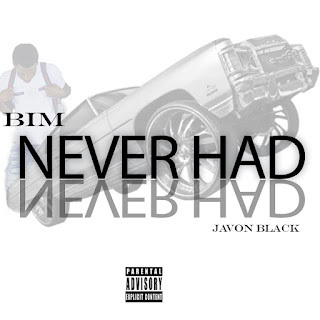 After the release of his debut album "Coming From Nothing" he teamed up with Javon Black for "Neva Had" and it's a winner. Press play and get with the wave that is BiM.